From a very early age Cath Kidston loved to play shop -whether she was selling the contents of her mother s store cupboard back to her or her aunt s vegetables to passers-by from a tray on the pavement. Almost half a century later Cath Kidston has become an internationally acclaimed household name and playing shop has become a serious game. From a small shop in West London, Cath has grown a simple idea into an iconic British brand with stores all over the UK and as far away as Japan and Thailand. Her story is that of an entrepreneur. The questions she is most frequently asked relate to how she started out and how she s managed to grow a business in challenging times. 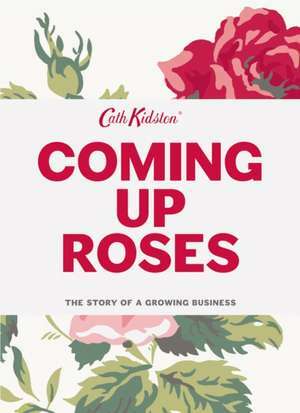 As the company celebrates its twentieth birthday, Cath Kidston shares the story of how her idea for modern vintage came about, how the business was born and the journey she and the company have taken over the past two decades.